loved Ballroom and Line Dancing into her 90s. 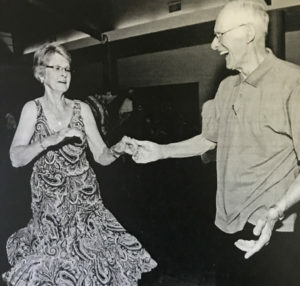 She started taking Line Dance classes from Dave Serfling at some of the locations he taught many years ago and then at the Rockin’ Horse Dance Barn. 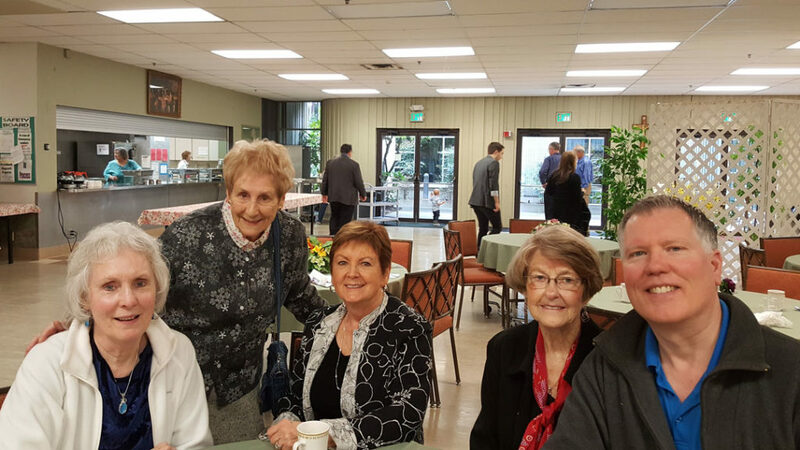 Read more about the upcoming “Celebration of Life – Ardis North” at the bottom. Ardis North (Ross), born June 22, 1925 in Phillips County, Kansas, passed away unexpectedly on May 16, 2017 surrounded by family. 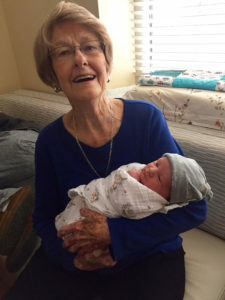 Ardis is survived by her daughter Patricia Bernard; grandchildren Justin Bernard, Hannah Dahlstrom (Mike), Jessica Dimmitt (Morgan), and Rowan North; great-grandson Jack Dahlstrom; daughter-in-law Gail North; and nephew Ross Rogers. 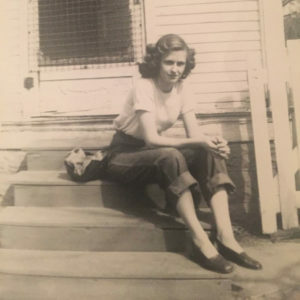 Ardis was preceded in death by her beloved husband William North; son John North; sisters Arlene and Norma Jean; and brothers Merlyn, Wayne and Eldon. One of six children raised by Roy and Agnes Ross on the family farm, Ardis attended country grade school and high school in Almena. She attended business college in Kansas City, Missouri, and later completed two years at Kansas City junior college. She worked as a legal secretary for many years and was once a member of and very active in the Gluten Intolerance Group. Her passion for music and dancing was unending; her love for family and friends a constant. 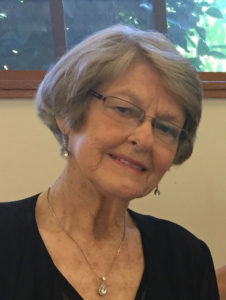 Ardis will be remembered as a kind, vibrant and active woman who lived life to the fullest and up until her last days. She will be dearly missed. I so sincerely wish I could be there to celebrate the life of my first cousin, Ardis. Although we lived far from one another, we stayed in touch and I treasure the memories we shared of the farm home and our loved ones. Please accept our condolences and know that I will carry this wonderful, loving lady in my heart for as long as I live.